Having fronted legendary ARIA award-winning duo Koolism, and holding the reigns as the presenter and producer of the Hip-Hop Show on leading Australian youth radio network triple j for the past 7 years, Polynesian-Australian MC Hau Latukefu, recently returned to his first love of MC-ing when he dropped his mixtape Football, Feasts & Funerals in 2014. The popular release saw HAU tour Australia and join the Hilltop Hoods onstage at the triple j Beat The Drum show at The Domain in Sydney. And now, the much loved father of two, who has helped guide and support the careers of many local artists, is finally releasing his highly anticipated debut solo album The No End Theory on September 25th. Featuring the singles ‘KILL.I.AM’ and ‘Skip Hop’, the Australian Hip-Hop luminaire has pulled together an impressive list of guest artists including Che Fu, Oddisee, DJ Dexter, P-Money, Ngaiire and exciting new talent, LTC. Melbourne producers Sensible J & Dutch (Award winning Remi and N’fa Jones) have carved out a very unique production soundscape that serves as a great foundation for HAU to flex his experienced vocals. 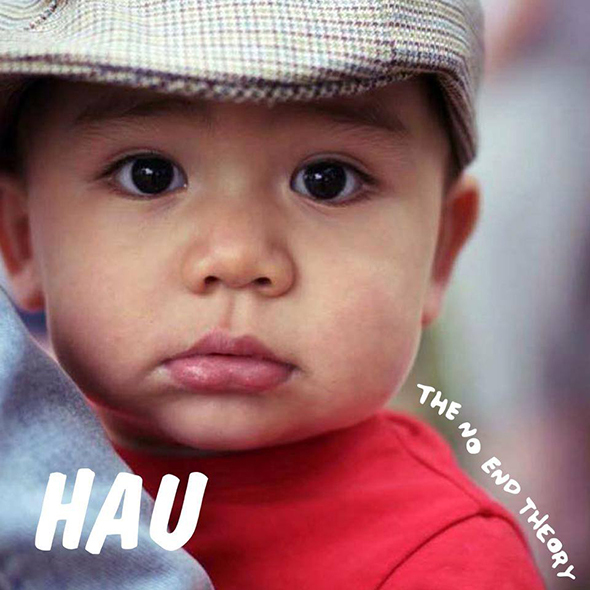 Whether it be rapping or singing, HAU feels comfortable sitting in the pocket of these beats that stylistically fit somewhere between the production of J DIlla, Q-Tip, Flying Lotus and Mo Kolours. HAU was born in Australia to Tongan parents, which gave him access to two cultures to draw from for both writing lyrics and performing on stage. His heritage plays an important part of who is as a person and as an artist. “The No End Theory” is the first non-REMI release on the House Of Beige independent record label, run by Australian Music Prize (AMP) winners and rising Hip-Hop exports REMI and Sensible J.